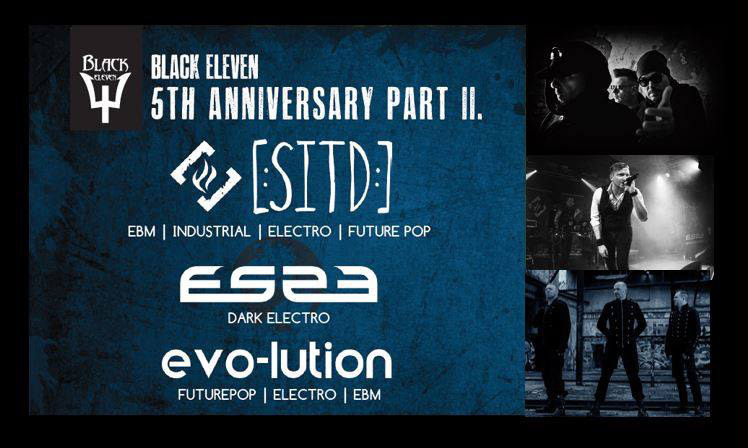 We are looking forward to our show in Zurich / Switzerland: On Saturday, May 4th, 2019, we will perform together with ES23 and evo-lution at the “Black Eleven – 5th Anniversary Part II“ at Dynamo/Werk 21. See you in Zurich! !